Scratchpad Reading Series 8 Is Coming! 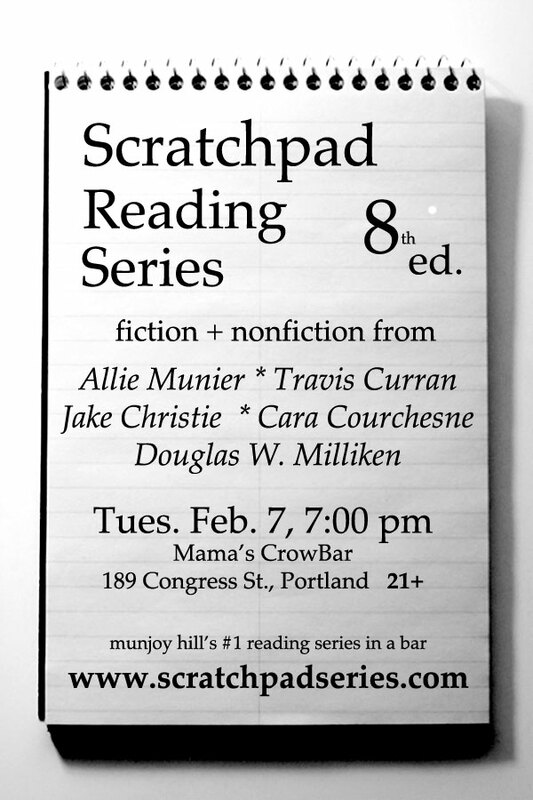 This Tuesday at Mama’s Crow Bar on Munjoy Hill, Scratchpad returns with 5 readers for your enjoyment. Details here. 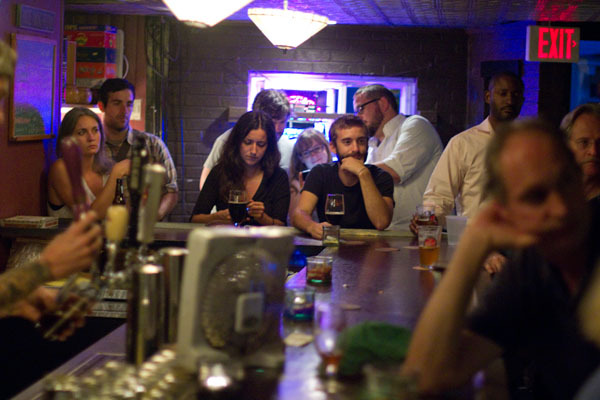 This week, we picked up the Scratchpad Reading Series torch, presenting the 7th iteration of the Mama’s Crowbar-hosted prose shindig on Tuesday, August 23rd. Check out the recap and photos here. 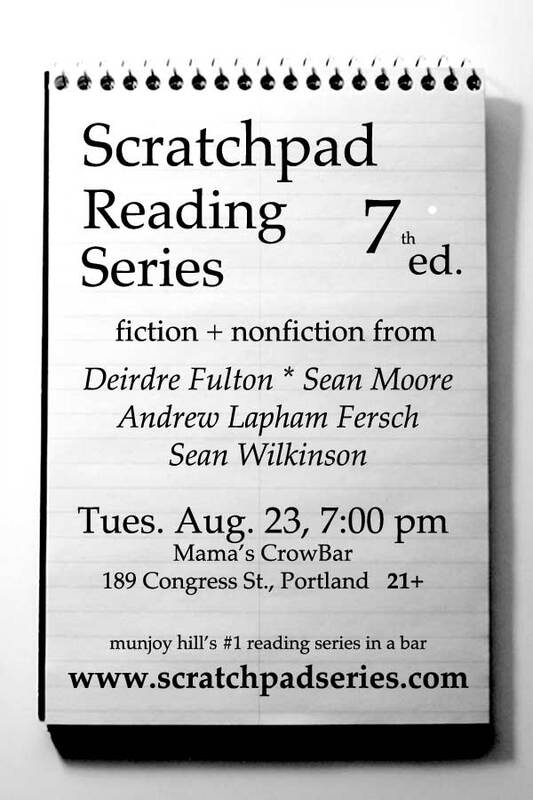 Next Tuesday, August 27, HillyTown picks up the Scratchpad Reading Series at Mama’s Crowbar on Munjoy Hill in Portland. Details here.